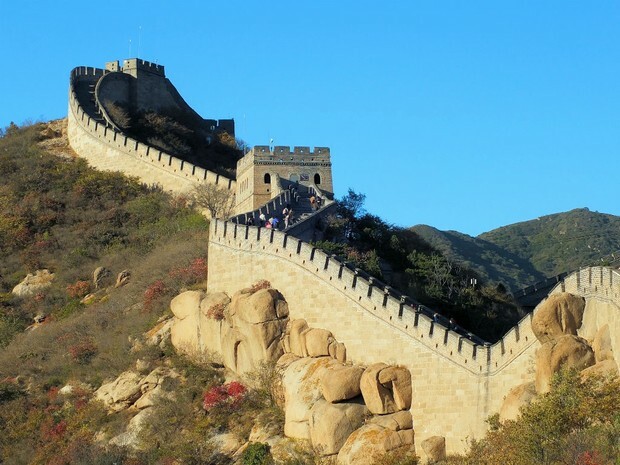 As people may know China provides the United States with lots of goods, but China has many other things that people admire, like the Great Wall. 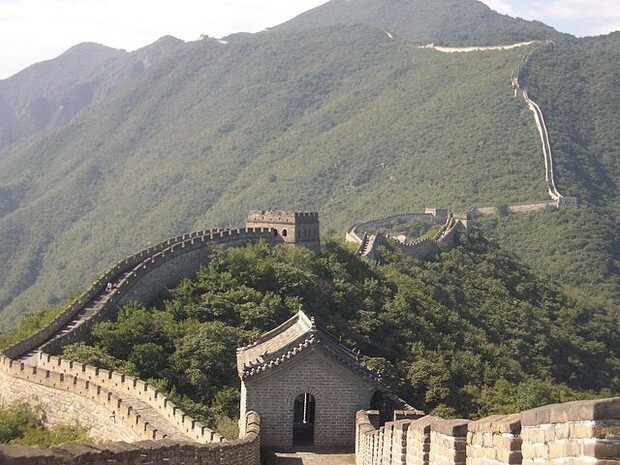 In addition, The Great Wall is important because it took a lot of effort and its longest, handmade wall. 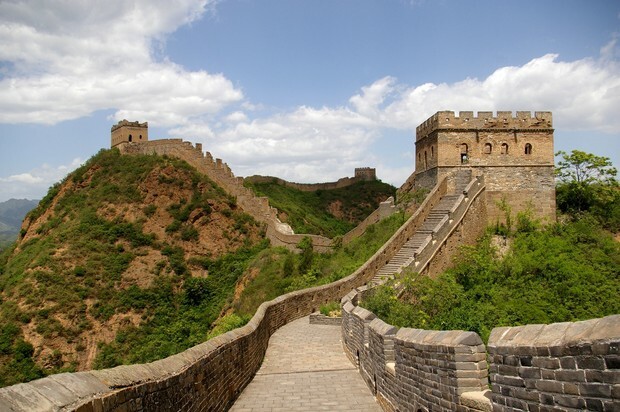 Including, the construction of the Great Wall was important to China. Many people have thoughts about the wall. In fact, the beginning of the wall started with emperor, Qin Shi Haung. The construction of the Great Wall had lots of things going on with it. It was built to protect China from attackers. However, when the people were constructing it, there were some difficulties, many of the workers died building it. Furthermore, it was built in the 14th through 17th A.D. centuries. They built it with stones and other materials, it stretched far and long. The beginning of the Great Wall began with a emperor. The emperor Qin Shi Haung had the idea to build it. He lived from 259-210 B.C. Later on, as the centuries went by the Great Wall held little importance to the empire. Today it symbolizes the strength of China. There are also many thoughts on the Great Wall of China. For instance, it was one of the largest military structure in the Ming Dynasty. According, to Great Wall of China History.com, " was one of the most ambitious building projects ever under taken by any civilization." 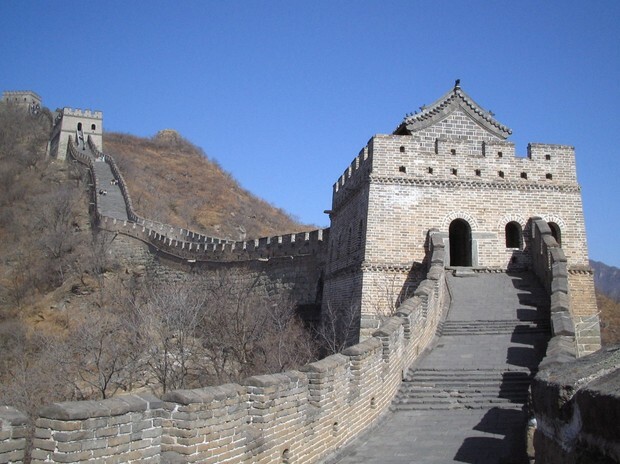 In addition based on Great Wall of China History.com, " one of the most impressive garchitectural feats in history." After that, Great Wall of China History.com said, "one of the most extensive construction project ever completed." This is why the Great Wall is important because it took a lot of effort and its longest, handmade wall. Lastly, today people still recognize and remember the Great Wall. 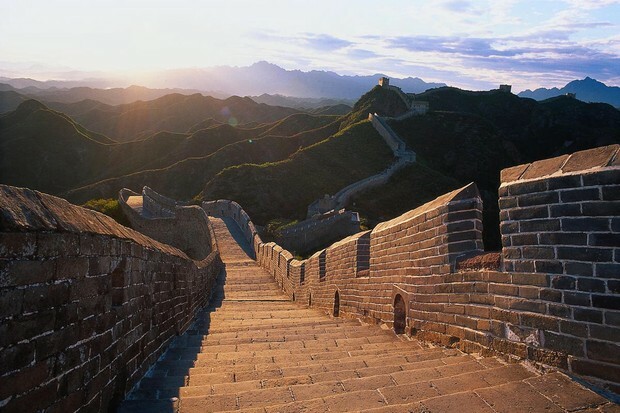 Some even visit it and take tours, thanks to the builders who worked tirelessly to build it, the emperor who came up with the idea and the many people who spread their good thoughts about the Great Wall. China still is very important and who knows where we would be if china never helped us and gave us goods. "Great Wall of China." History.com. N.p., n.d. Web. 25 Nov. 2015. "The Great Wall of China." N.p., n.d. Web. 26 Nov. 2015. "The Great Wall." N.p., n.d. Web. 27 Nov. 2015.